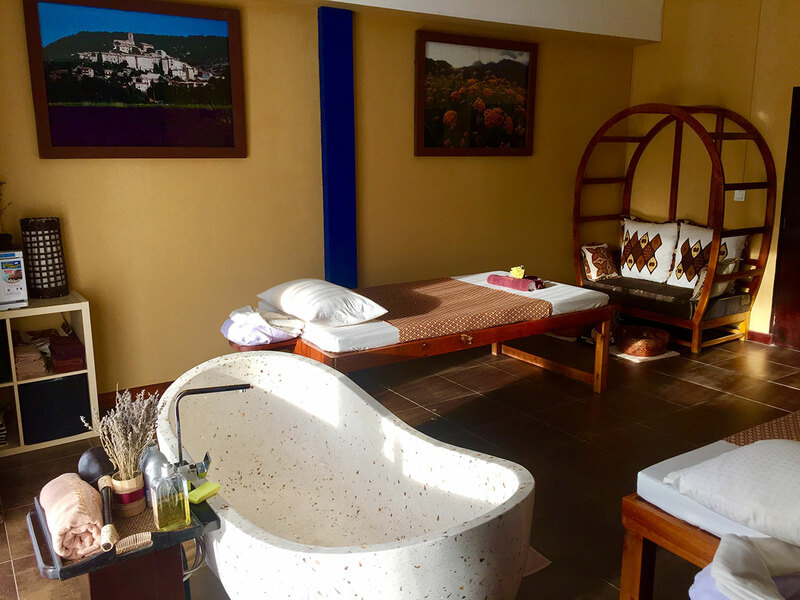 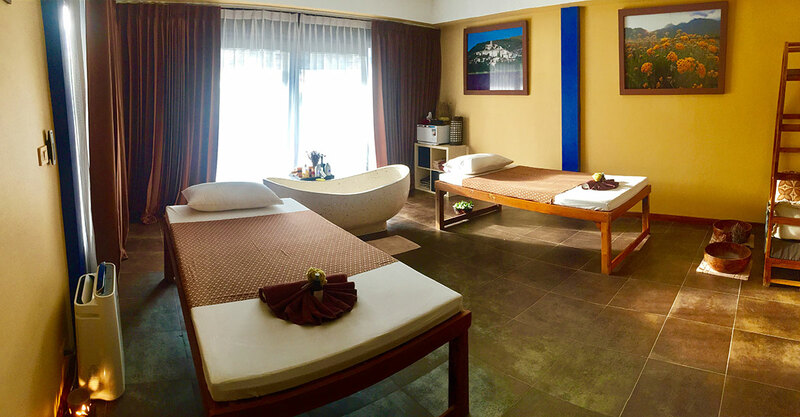 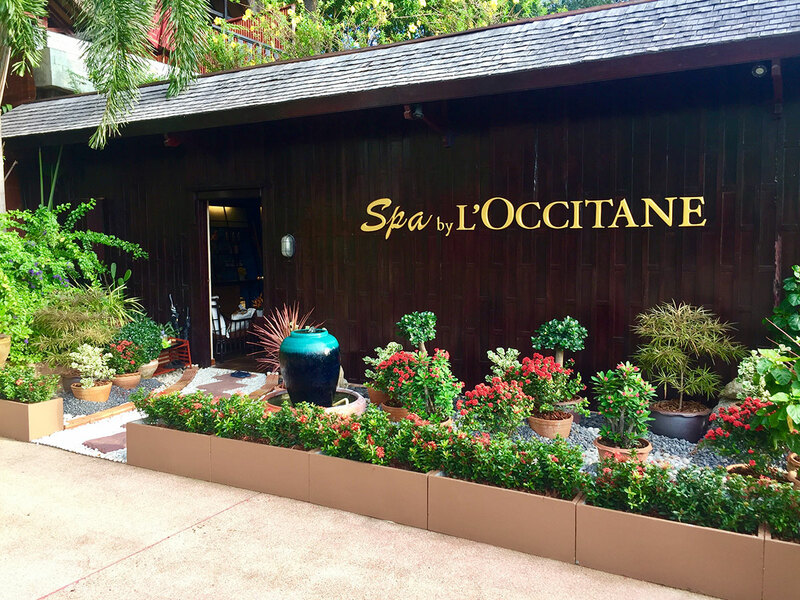 Lilawadee Spa by L’OCCITANE incorporates two double treatment rooms. 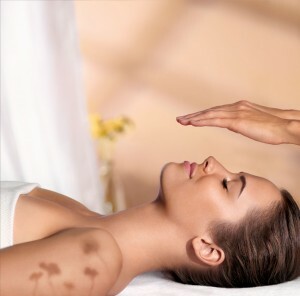 It offers a customized menu of wellbeing and beauty rituals delivered using modern expertise to nurture the body, mind and spirit. 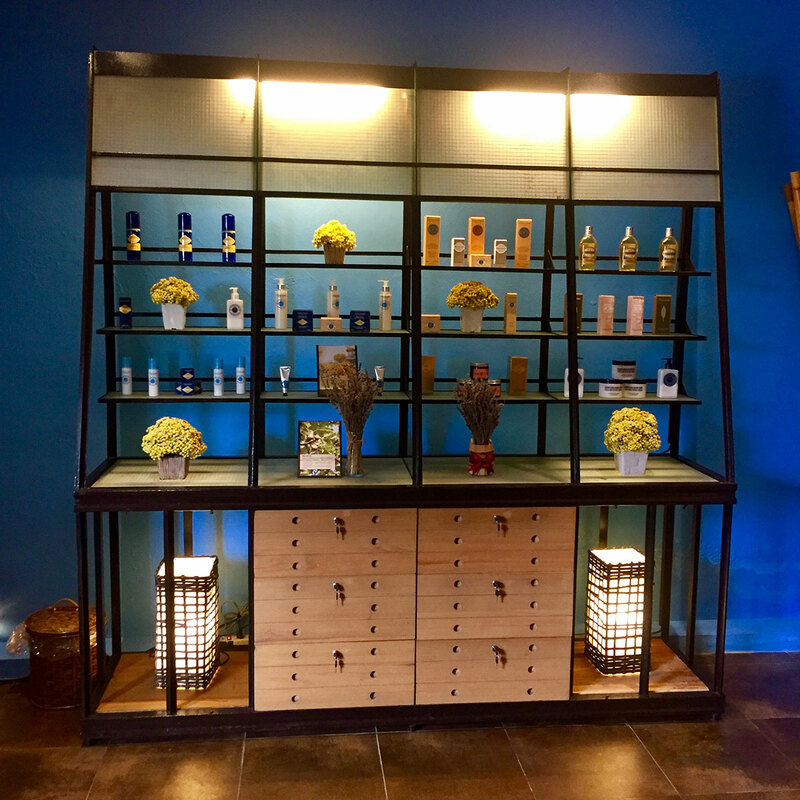 Signature rituals, inspired by Provence, also address the effects of modern living using natural ingredients and the intuitive art of touch.